Selling your real estate business is still seen as an inexact science, especially in the changing industry, and many agents are looking for answers. When asked what they will do with their client database, 31.25 percent of respondents did not have a plan. Of those who plan to sell their database or their brokerage, more than 45 percent did not have a partner or buyer in mind. Almost half of respondents in the Special Report survey said they were getting no help from their brokerages on transitioning out of the industry to retire. If you are going to sell your book of business to another agent, you should have five years of accounts, referrals and profit history -- ideally on the ascent. Agent businesses built on internet leads are perceived as far less valuable than those with smaller, loyal databases with a history of referrals and transactions over the years. 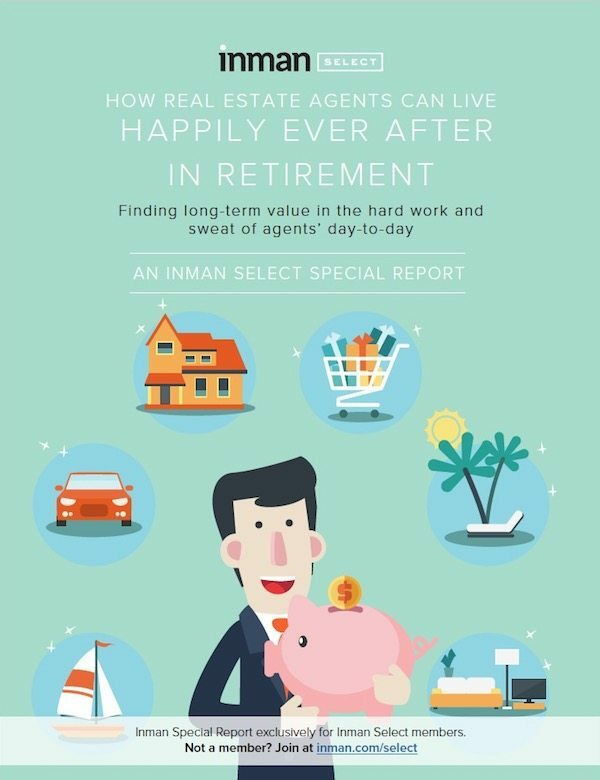 Real estate agents want their happily ever after: a post-career life with the stability that a bucket of money or residual income can bring. The road to a secure future isn’t clearly marked in real estate, the paths at agents’ disposal more like winding capillaries — a set of sprawled options realized through careful planning, the earlier the better.